Today’s vehicles feature a variety of smartphone functionality and integration options. What was once simply being able to make a phone call has become near total control of your car in or out of it. Regardless of whether you’re on Android or iOS or what brand of vehicle you own, there are many apps to make your car-owning experience more immersive. Whether you choose American, European or Japanese; no matter if you’re a Ford or Chevy guy or gal, nearly all automakers now have apps to help support their vehicle lineups. Nissan’s NissanConnect, for example, features things like roadside assistance and maintenance recording, security, collision notification, stolen vehicle locating and even just adjusting the climate control or radio volume. Your dealership can give you the details on the brand’s app capabilities, or you can check them out in the app store. Connect2Car makes some pretty cool third-party options that give you total remote access to your vehicle. You can start the engine, lock and unlock the doors, roll the windows up or down, and even disable your vehicle if it’s stolen. There’s also tracking, alarm notifications, drive time monitoring (if you have a young driver), emergency help and check engine diagnostics. 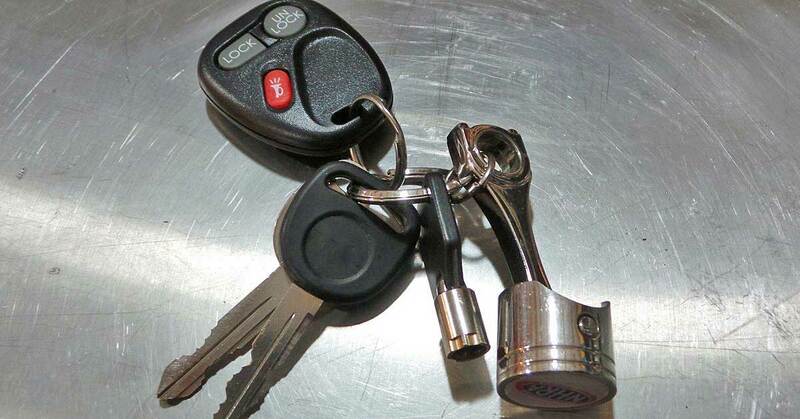 Connect2Car isn’t just for your car or truck either; it can be installed in boats and even on your motorcycle. OnStar isn’t new technology per se, but in the age of smart phones, OnStar has stepped it up — they’ve all but eliminated that little blue button from your rear view mirror. 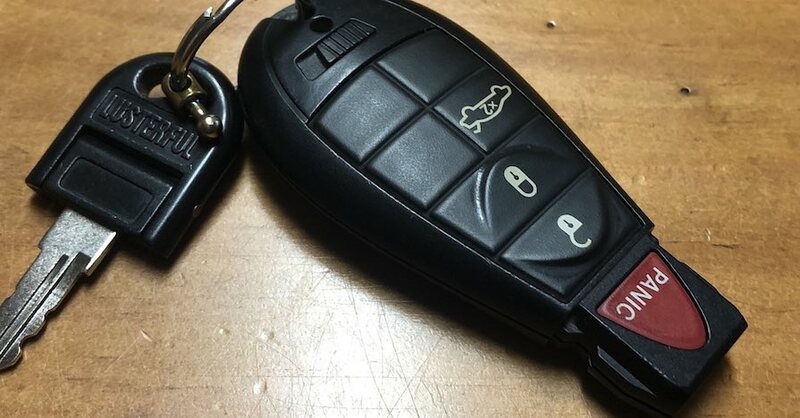 Along with the telematics and concierge services that they provide, you can also now start your car, unlock your doors and even honk the horn if you can’t remember where you parked. 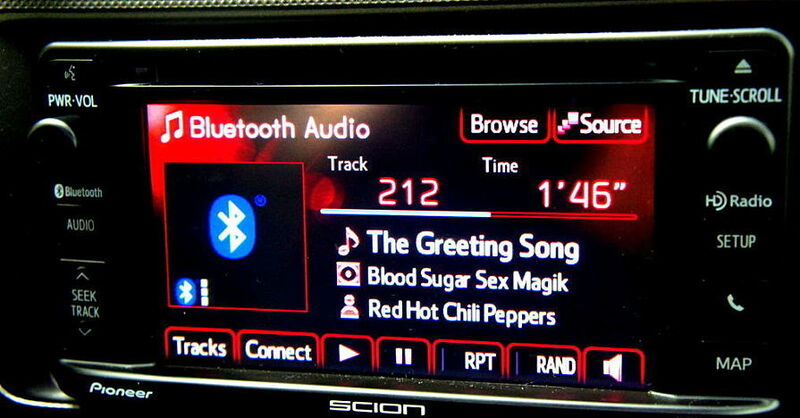 They also give you turn-by-turn navigation and information on local destinations, too. Although you probably aren’t out on the roads trying to set a new best time to work, sometimes you get lost in a song or a great cup of coffee and lose track of your speed. If you’ve ever been concerned about getting a speeding ticket, apps such as Cobra’s iRadar can act as radar detectors, monitor traffic and even notify you of an upcoming speed or red light camera in your area. AppYourCar turns the tables on controlling your car from your phone and allows you to control your phone from your car. 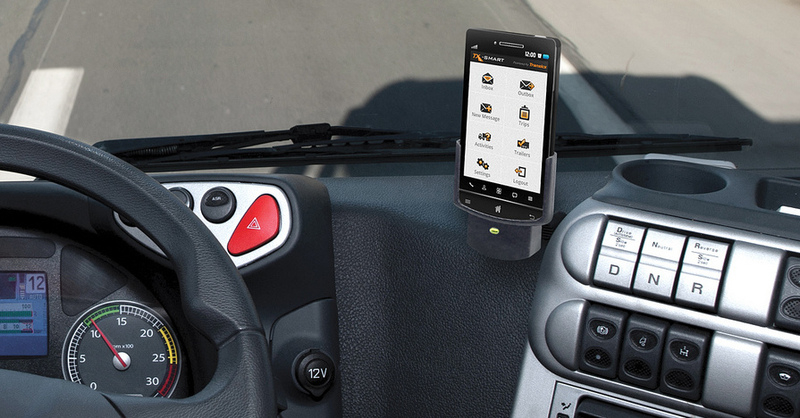 This small Bluetooth device mounts to your steering wheel and features a directional pad, enter and back buttons, to help you navigate apps on your phone without taking your hands off the wheel (and breaking the law). With AppYourCar, you no longer need to pull over to take a glance at a text, get directions or simply find a restaurant. 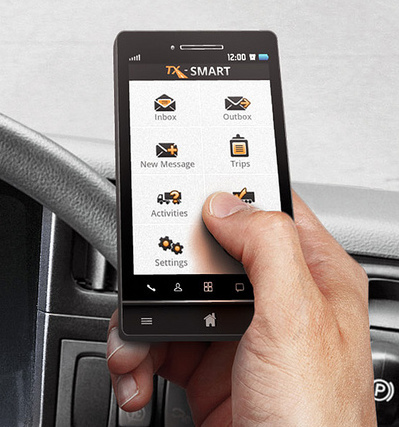 Smartphone apps have opened up a whole new world of driver and vehicle owner experience. However, remember to use caution when using your favorite car apps — don’t operate them while driving. If you need something while you’re on the road, ask your passenger to do the button-pressing for you. With proper use of these amazing apps, your driving experience will never be the same. Check out all the maintenance parts available on NAPA Online or trust one of our 17,000 NAPA AutoCare locations for routine maintenance and repairs. For more information on the best car reporting apps, chat with a knowledgeable expert at your local NAPA AUTO PARTS store.